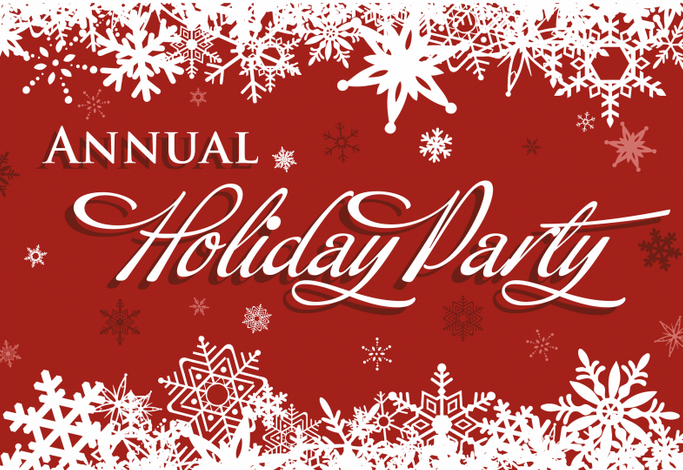 Please join us for our Annual SCIHRA Holiday Party and Auction! This event is a great networking opportunity where you get to learn more about SHRM and spend your SCIHRA bucks you have collected all year long on amazing auction items! Also, don't forget to register and bring a guest to the luncheon to earn $200 SCIHRA bucks for each guest! WHAT! Yes, $200 in SCIHRA bucks! New this year, we will be including a Vendor Fair, an event not to be missed! !